Address：RONGQIANGLU 5, XISHAN ECONOMIC INDUSTRIAL ZONE, JIANGSU, P.R.CHINA. 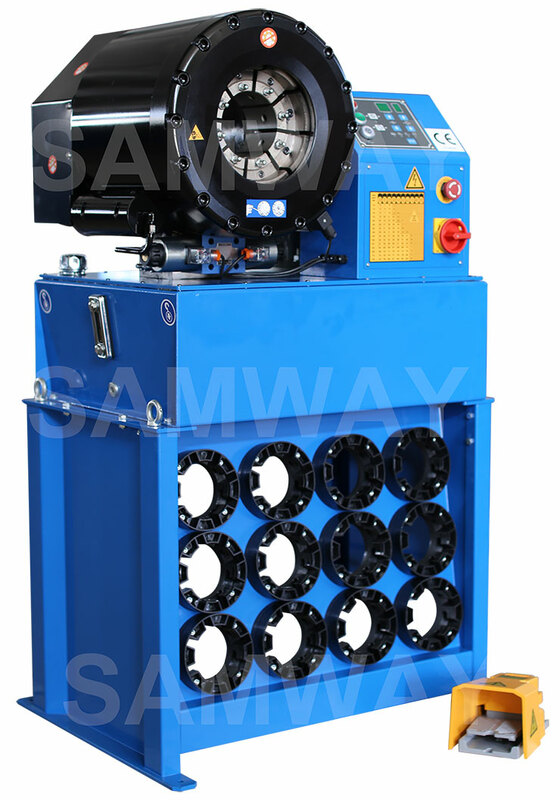 The Heavy Duty 4’’ Hose Crimping Machine for all hydraulic hose up to 4’’ or industrial hose up to 4’’. Digital Control makes the hydraulic hose assembly easier more simple and precision. 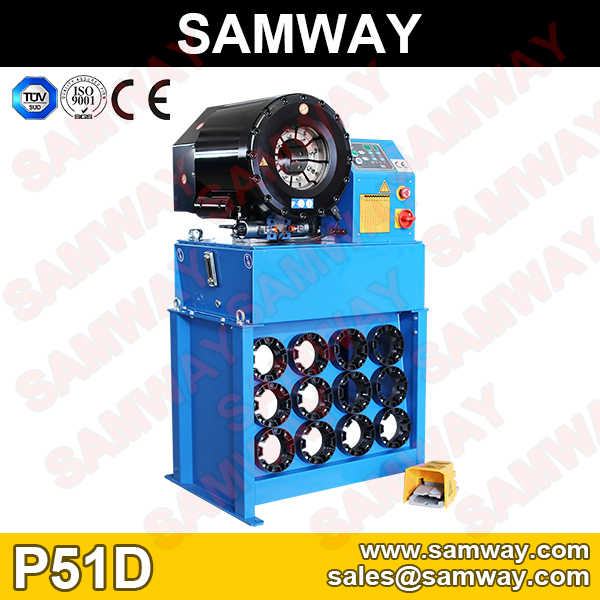 Samway P51D come with the quick change tool and die rack complete with die sets for hydraulic hose. Optional die sets for the Industrial Hose. hydraulic hose assembly and industrial hose up to 4’’. 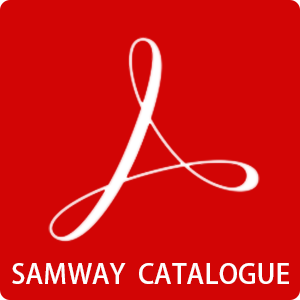 Please contact SAMWAY for more details of Samway Hose Crimping Machines.